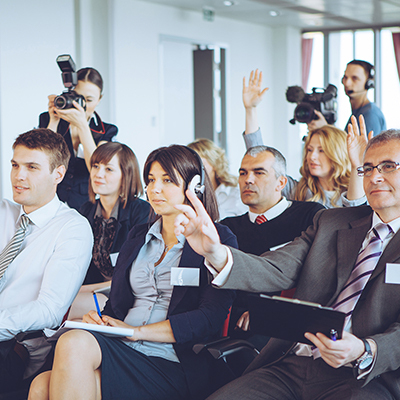 What makes a good public relations campaign? What makes a bad one? In 2017, there were plenty of examples of both. Here are Davidson Belluso’s pick of three examples of companies that got it right, and three examples of major PR fails. CarMax has long shown its creative side through its fun Super Bowl ads and ongoing ad campaign with comedian Andy Daly. But the company drove the extra mile in 2017. They turned a great viral video into a fun PR opportunity. It started when Max Lanman posted a mock commercial for his girlfriend’s 1996 Honda Accord on YouTube. Presented as a serious car ad, the video drew more than 6 million views. 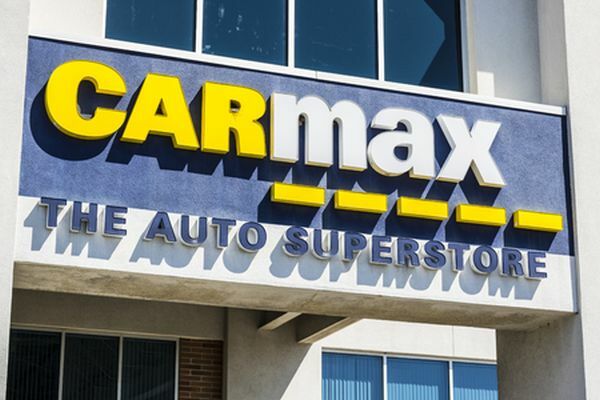 CarMax saw the ad and responded with an offer of its own for the car. The result was a funny, but real offer of $20,000 for the car and some of the other items highlighted in the original ad. Because the brand adopted a lighthearted tone and used humor, CarMax’s effort resonated with many across social media. In the end, the effort won the company plenty of fans and left a positive perception with plenty of potential customers. What’s the best way to take a boring brand and make it relevant again? Look to the dictionary, or more specifically Merriam-Webster, for the definition. 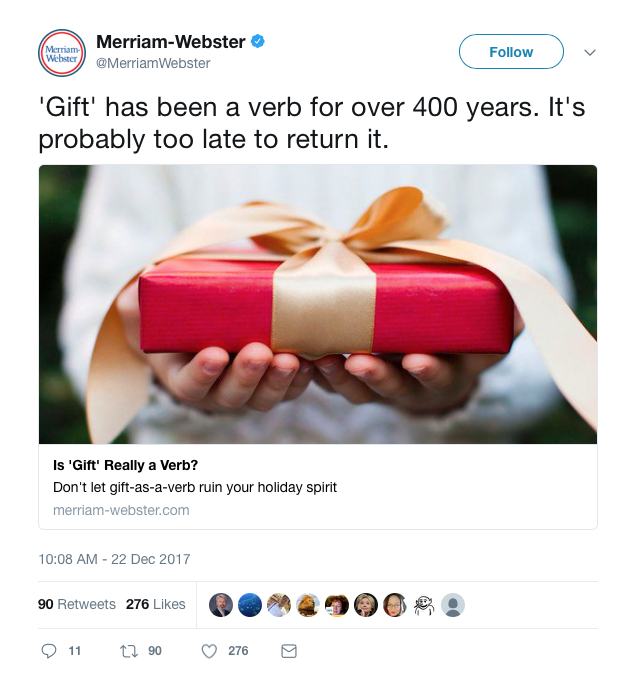 In 2017, the 189-year-old dictionary publisher made a connection between its definitions and current events with its “Word of the Day” campaign on social media. 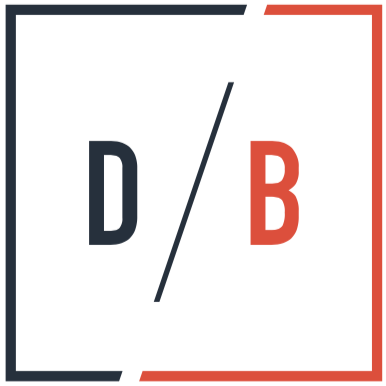 Each day the publisher posted a definition of a word related to the news of the day – including sports, politics and social commentary. The effort was a hit, more than doubling its social media followers up to almost 650,000 on Twitter and dramatically increasing engagement and social sharing. Taking the concept of hospitality and tourism to the next level, Sweden created a campaign where they listed the whole country on Airbnb. 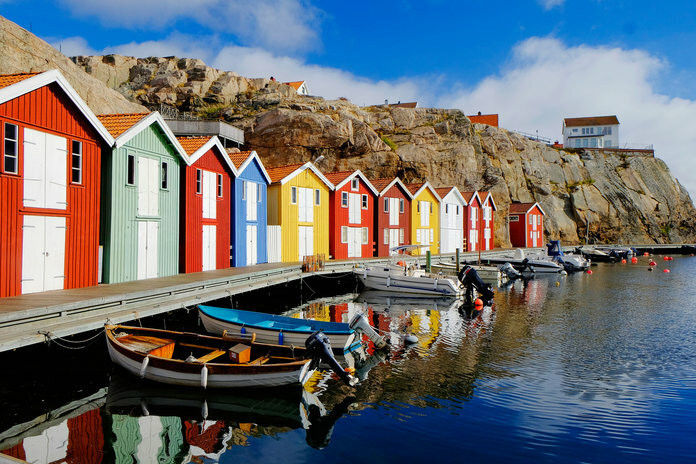 After the successful “Live There” campaign in early 2017, the Sweden Airbnb ad came out and highlighted the country’s freedom to roam policy. When visiting the country, one can easily travel, reside and camp on any of Sweden’s natural sanctuaries and reserves. The effort was done to raise tourism in the country. Visit Sweden’s president, Jenny Kaiser, said the campaign was meant to help Sweden stand out from other countries, despite its lack of well-known monuments. The campaign garnered positive responses, with commenters expressing their heightened desire to visit Sweden after watching the ad. United Airlines’ stock plummeted after videos of a passenger being violently dragged off an overbooked plane hit the internet. 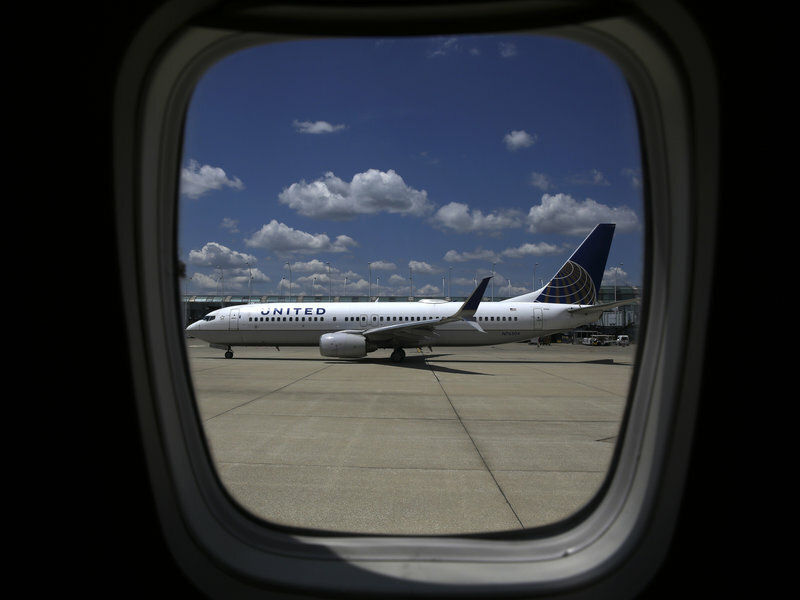 At first, United stood by the forceful removal of the passenger. United’s consumer perception dropped to a 10-year low following this incident and the company’s handling of it. The incident reinforces the idea that sincerity should always be the starting point for an apology. Simply put, Uber had a rough year in 2017. Starting with the #deleteUber movement in January and sexual harassment and gender bias accusations in February, Uber was in crisis mode throughout the year. Some of the notable issues included a video of the CEO arguing with a driver about wages, staffing departures, a self-driving car crash, federal investigations and a $700 million loss in the first quarter. In June, the company announced the results of an investigation into the company’s culture conducted by former Attorney General Eric Holder. It exposed a fraternity-like atmosphere with rampant sexual harassment and other inappropriate behavior. 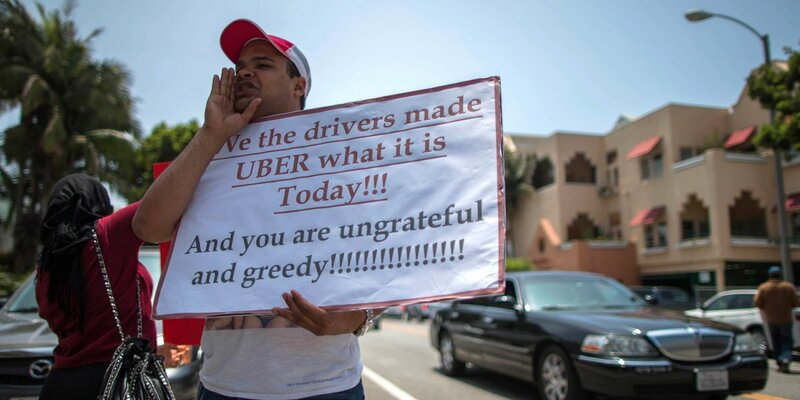 It was meant to be a public act of contrition, but during the press event an Uber Board member made a sexist comment, leading to his resignation. Later that month, embattled CEO Travis Kalanick stepped aside. By far, the biggest PR crisis of the year came in the form of the #metoo movement and ongoing sexual harassment charges hitting Hollywood, politics and every industry in between. Defining this as a PR fail is by no means meant to minimize the personal impact of the accusations or trivializing the situation in any way. But the inclusion highlights how the act of an employee or company leader can impact an organization. 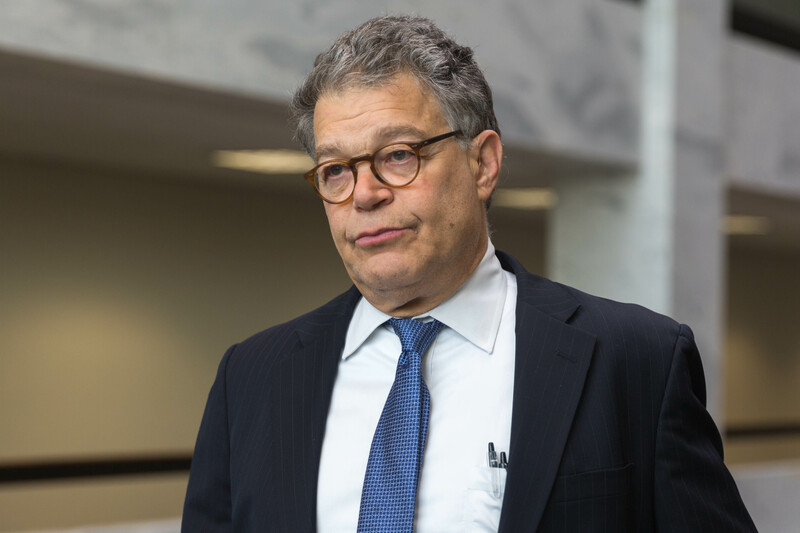 Apologies by figures such as Harvey Weinstein, Kevin Spacey, Louis CK and Al Franken were highly criticized. In fact, the tone-deaf statements that did not accept full responsibility generated even more accusations against each of the offenders.